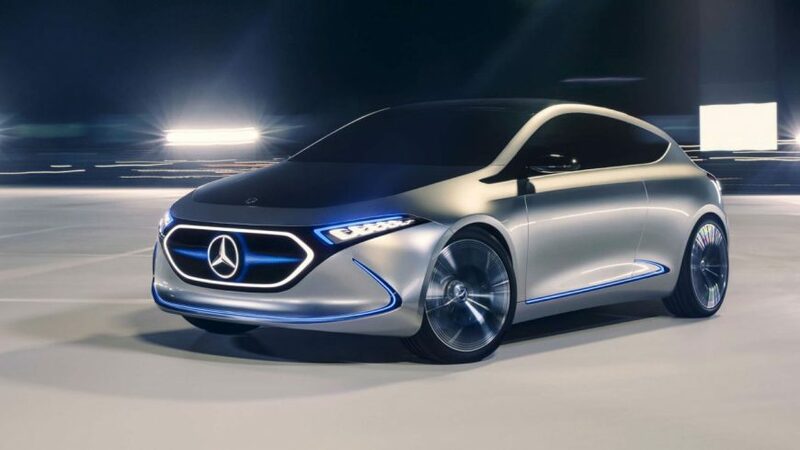 By 2022 Mercedes-Benz and smart will offer 10 pure battery electric vehicles (Battery Electric Vehicle) across all segments. The first of which will arrive in 2019; the EQC. EQ or Electric Intelligence by Mercedes-Benz is their electric mobility brand. 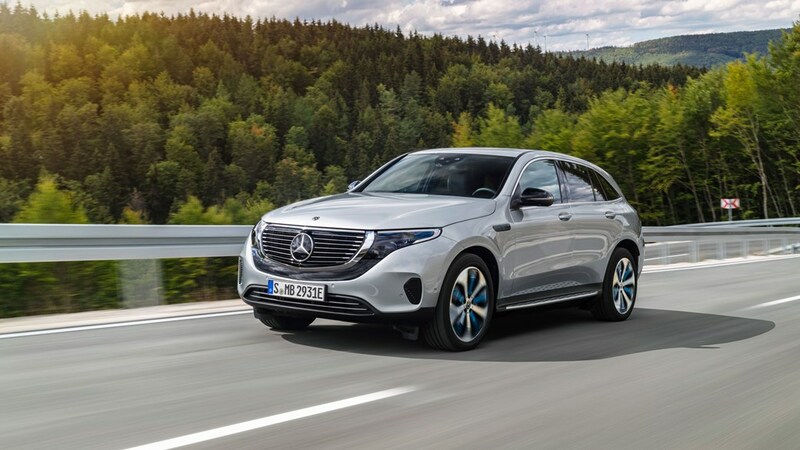 Mercedes Benz today (04.09.18) revealed their EQC all electric car in Stockholm, although it won’t be on sale until next year. Images released show the all electric SUV which is the first production Merc model to wear the brand’s new EQ model designation for EVs, and will take on the Jaguar i-Pace, Tesla Model X, Audi e-Tron coming later in September and BMW’s iX3 expected in 2019. The EQC features a 70kWh lithium-ion battery pack providing a range in excess of 300 miles, putting it ahead of competition in terms of range. It’s always good to be prepared incase the unexpected happens! But what exactly should you have in your car in case of emergencies? 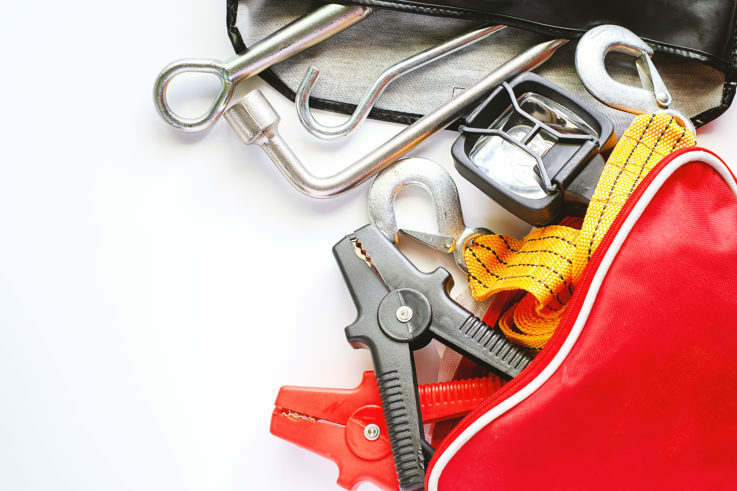 We’ve rounded up 15 of the things we think you need to keep in your car!